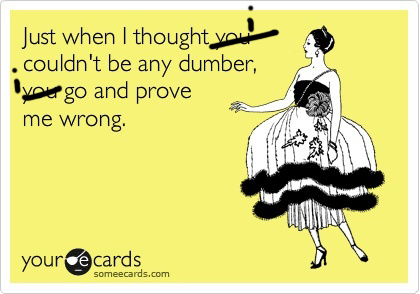 And this is for me, BTW, and NOT for you. I had a mayor face palm moment. So, I have been sending all of you who bought my Art & Design Workshop through my affiliate link an email with a link to a project? Well, I have been working on adding my Art Class Workshops to iHeartstudio and saw that I got mixed up with the projects and the one I have been giving away as a thank you has been one of Artclass 2's projects. FACE. PALM. I am so sorry if you have seen it before. If you have not, well, consider it a taste of art class 2 that will be coming to iHeartstudio this fall! And if you have seen the project before, well, please accept my apologies and a new (really really new) tutorial. I was inspired this weekend to make a little mini album with a miniature chalkboard and loved it! I will be emailing everyone with the new links (you should have it by now). This is a video tutorial where I show you how to make this little album. I made it for Tia who is going into grade 12 with a few good tips or "rules" to remember! If you want to see this tutorial but you don't want to take the Art & Design Workshop or have purchased it already (But not through any links on my blog) then don't worry. 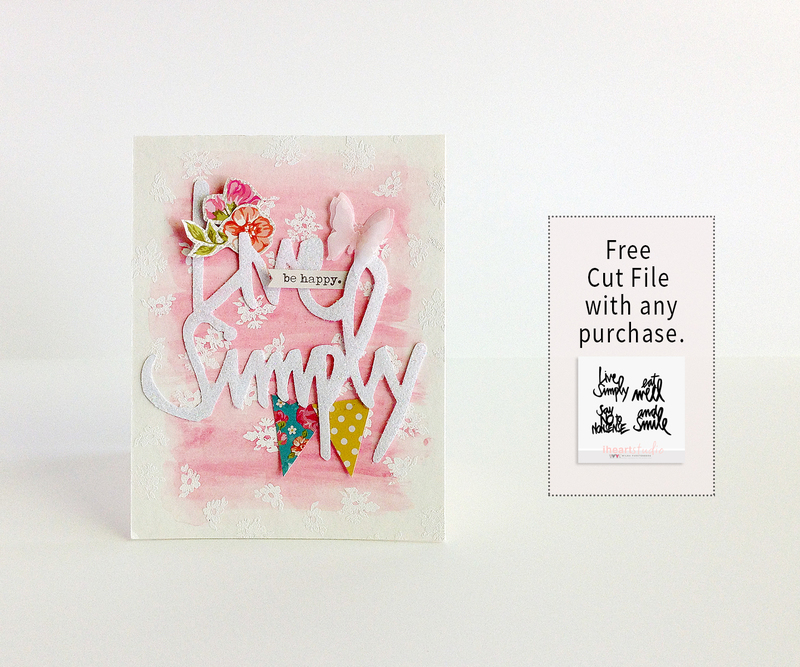 I will be adding this little cutie to my LOVE mini album Workshop that will be available on iHeartStudio by January. Right in time for Valentine. What do you have to do again? 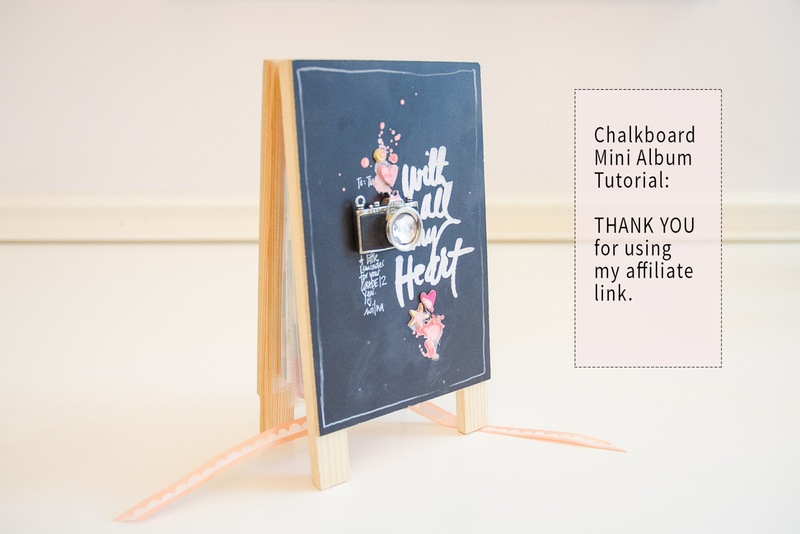 Buy my Art & Design Workshop from here (My Blog or www.iheartstudio.ca) , email me the receipt wilna71 (at) yahoo (dot) ca (not com) and I will email you back as soon as I can with the link and password to this Mini Album Chalkboard Video tutorial. And while you are on www.iheartstudio.ca, if you buy any product you get a cut file for free. Thank you Danielle Flanders for these gorgeous cards. You can see more on www.iheartstudio.ca. And please, if you did not get the email of the new project... shoot me one and I will email you right back!